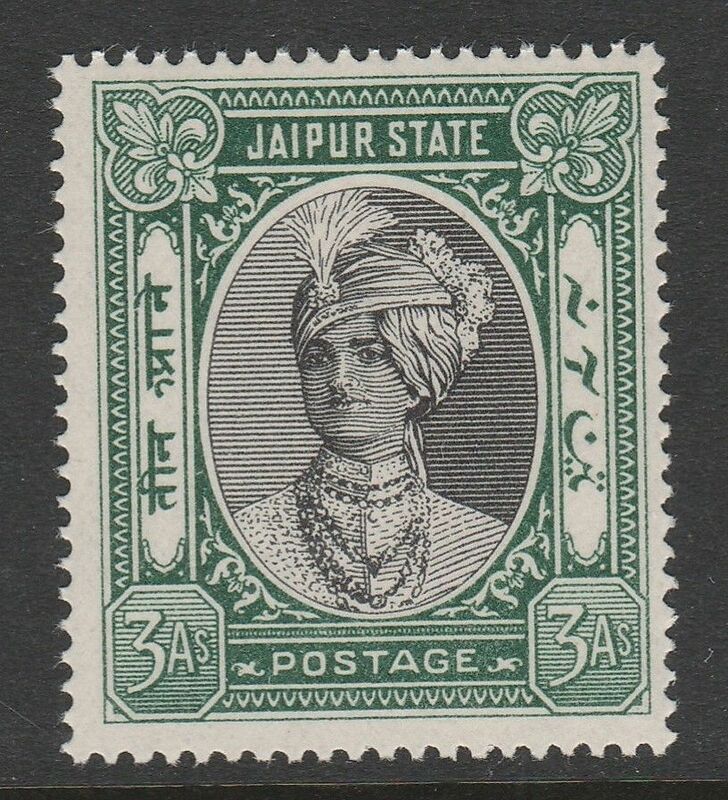 INDIA JAIPUR 1932-46 3a BLACK & GREEN SG 63 MNH. 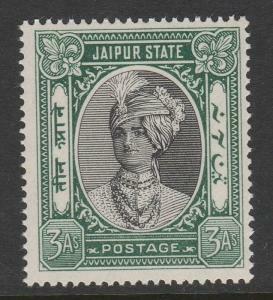 JAIPUR 1932-46 3a BLACK & GREEN SG 63 MNH. 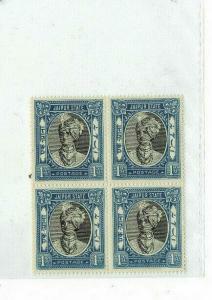 STAMPS-BAHAMAS. 1968. Tourism (Sport) Set. 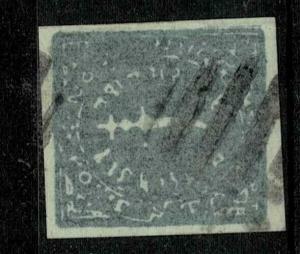 SG: 315/18. Mint Never Hinged.